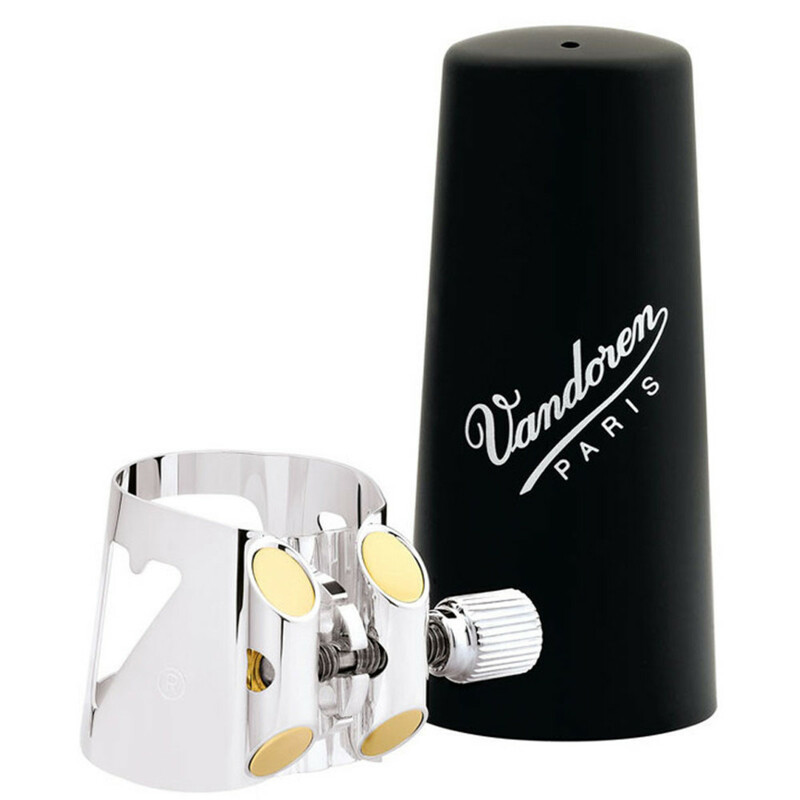 The Vandoren Optimum Eb Clarinet Ligatures are more substantial than the Vandoren M/O ligatures adding weight and depth to the sound. They are equipped with a system that provides a tight secure fit which allows the reed to vibrate freely. The optimum comes with 3 pressure plates which enable the player to modify how the reed is held in place, to enhance or aid the performer to achieve their desired tone. Suitable for both jazz and classical playing. Whether playing classical or jazz, the Optimum Ligature's 3 pressure plates will accommodate your style. Number one offers a rich, colourful sonority which produces great resonance. Pressure along the fibre of the reed facilitates an unbelievable blowing ease. Incredible ease of articulation. Number two is more compact, centred sonority, smooth even sound and extraordinary blowing ease. Finally number three vibrates in total freedom, producing a very flexible sound. Greater ease of expression. This ligature would be suitable for an intermediate or professional player, looking for a top-quality ligature to facilitate great ease of expression, with freedom.